When it comes to renting out your holiday home, TripAdvisor matters. A lot. In fact, TripAdvisor Australia is on the verge of becoming the number one website in the global travel industry’s Destination sector. TripAdvisor provides crucial information to prospective travellers; many use it to plan a trip, read reviews of destinations, accommodations and available activities. 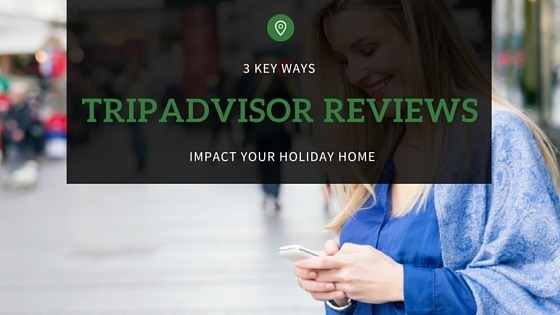 In this post, we’ll uncover the good, bad, and ugly of TripAdvisor and teach you how TripAdvisor reviews impact your vacation rental home. We’re going to discuss the benefits of listing your holiday home on TripAdvisor, how to get more reviews on TripAdvisor for your home, and how to deal with the occasional negative review. By the end of this post, you’ll be a real TripAdvisor expert. TripAdvisor gets a massive amount of traffic. Every year, millions of travelers visit the site, looking for places to go and things to see. Because of this huge amount of traffic, the site is considered an authority in the travel industry. 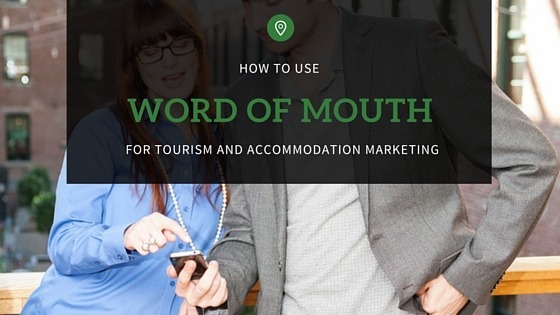 By listing your accommodation on TripAdvisor, you will dramatically increase the number of people who will see your holiday home, which in turn will increase the number of bookings you receive. 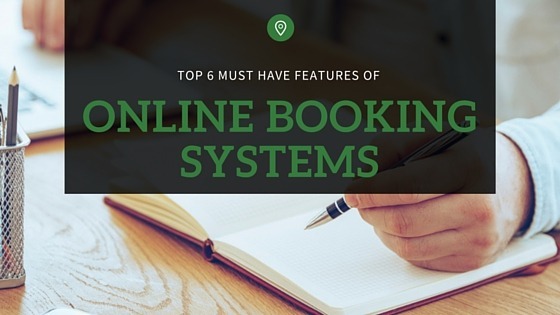 Online booking systems like Rezobx integrate seamlessly with TripAdvisor, allowing potential renters to book your holiday home directly from the site. When people see your holiday home listed on TripAdvisor, accompanied by many positive reviews, you immediately get a credibility boost. Positive reviews generate trust and show potential customers what they can expect when staying at your accommodation. Positive reviews show that people have had a genuinely positive experience at your home, and that you’re a great person to work with. But how can you get more reviews on TripAdvisor? 1. Some websites allow you to review your guests, so leave a glowing review for them and they will likely return the favour. 2. Simply ask guests for a review. After a guest stays in your home, kindly ask them to leave a review on TripAdvisor. 3. Wow your guest by communicating before arrival & after their first night with helpful information. Ensure guests are comfortable during their stay and encourage them to contact you with any questions or problems. 4. 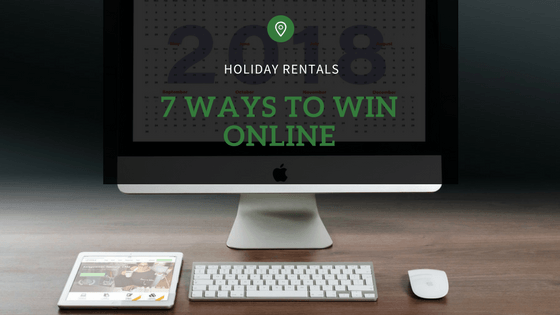 Email visitors who booked through third-party rental sites to leave a review, along with instructions and links if possible. 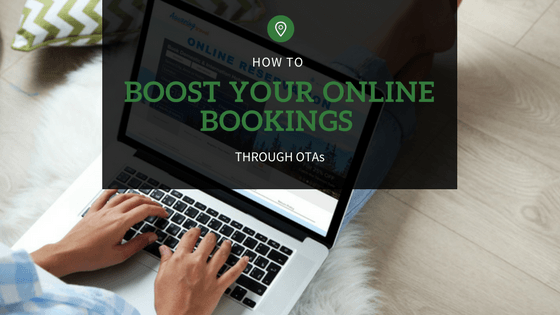 These small actions can have a dramatic effect on the number of bookings you do or don’t get. Remember, potential renters don’t know you; they don’t know your home and they’ve never interacted with you. This means that all they have to evaluate you is what is listed online. Do everything in your power to increase their trust in you and assure them that your vacation rental is the right choice. On rare occasions, you may get a negative review on TripAdvisor. If this happens, don’t freak out; there are steps you can take to manage TripAdvisor negative reviews. 1.First, review what has happened. Carefully read through the review again. What was the real problem? Were the guests upset because of an issue with your house? Did the booking process irritate them? Or did they have an issue unrelated to the accommodation or booking but they took it out on you in the review? Once you identify the problem, then you can work toward a solution. 2. Second, incorporate feedback where appropriate. Obviously, it’s not necessary to respond to every complaint made by every customer, especially if the complaint isn’t directly related to your business. However, when possible incorporate feedback from reviews. 3. Third, if appropriate, respond to the customer who complained. Apologize where necessary and take appropriate steps to remedy the problem. Bad reviews are not the end of the world. 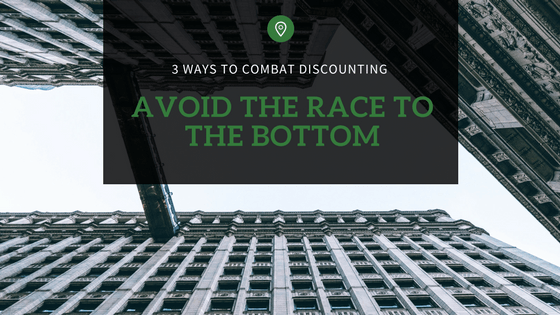 They’re an opportunity for you to improve what you offer to potential customers. If you feel that the review left by the customer is unjust, you can submit a case to TripAdvisor. Some people see TripAdvisor as a monster of sorts; they fear its authority and prevalence in the travel industry and don’t want bad reviews for their home. But, as you now know, if used correctly, TripAdvisor can be a fantastic tool for anyone wanting to get more bookings for their accommodation. And if you do happen to get a negative review, there are specific steps you can take to deal with that review. 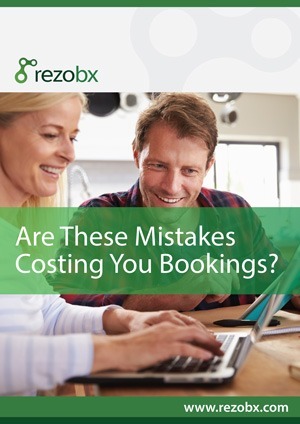 Rezobx makes it incredibly simple to manage your holiday home on TripAdvisor. For a free trial click here.